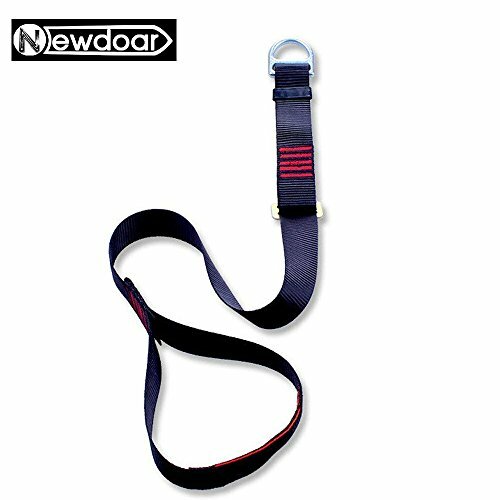 Newdoar Foot Loop for Climb Hand Ascender by Newdoar at Kerinci. MPN: 43234-1000. Hurry! Limited time offer. Offer valid only while supplies last. Descriptions: Adjustable foot sling for ascending a rope. Increase your rope climbing efficiency Reinforced under boot for long life durability.